This is coming after a year of irregular public water supply and weeks after being cut off completely. 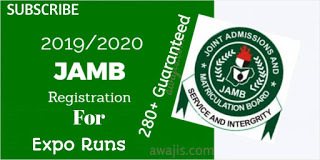 Areas that got coloured water supply include Eta -Agbor, Ekpo Abasi, Mayne Avenue, Marian Road and State Housing. The rsidents blamed the management of the Cross River State Water Board Limited (CRSWBL) for incompetence. 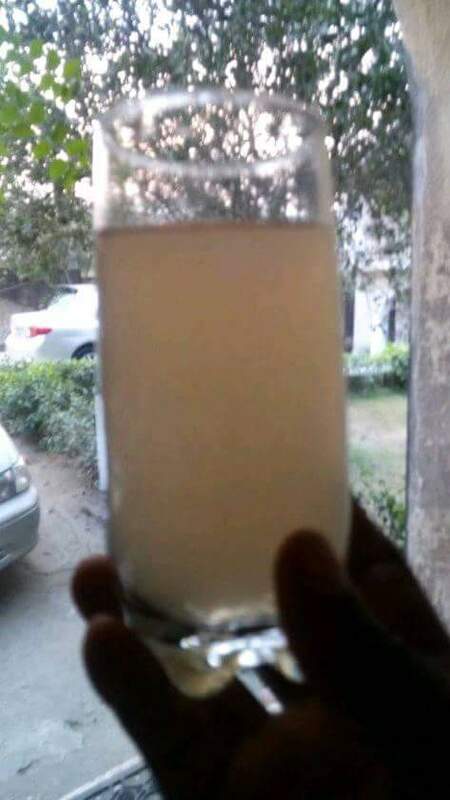 A resident of Mayne Avenue, Emeka Ndubuisi, lamented that it would have been better to remain without water than to supply one that was likely to be injurious to health. 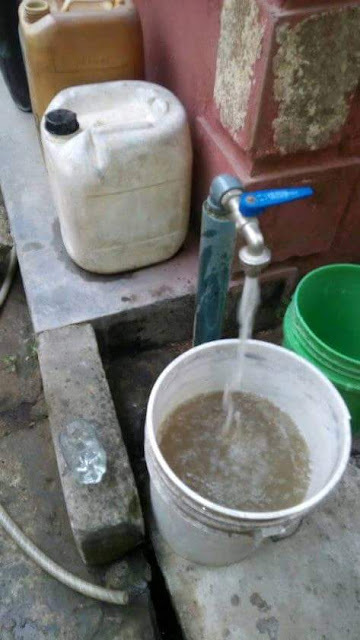 "We have tried to cope with this irregular supply of water in Calabar for more than one year . It was a shock to find coloured water flowing from the taps on Thursday. It was like that for more than five hours and it showed that those managing water supply in the state are playing with people ’s lives," he said. The CRSWBL blamed the supply of coloured water on what it called flushing of storage tank and pipe network. Managing Director of CRSWBL, Dr . Godwin Igile, assured residents that clean potable water would be restored that day. "Please rest assured that management is doing everything possible to ensure restoration of regular clean, potable water before evening fall." said Igile. 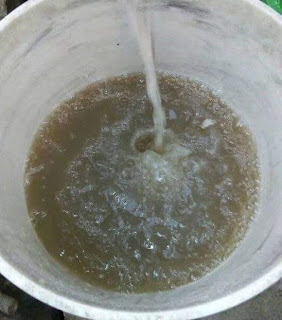 0 Response to "Photos: Calabar residents shocked to find coloured water flowing from their taps"